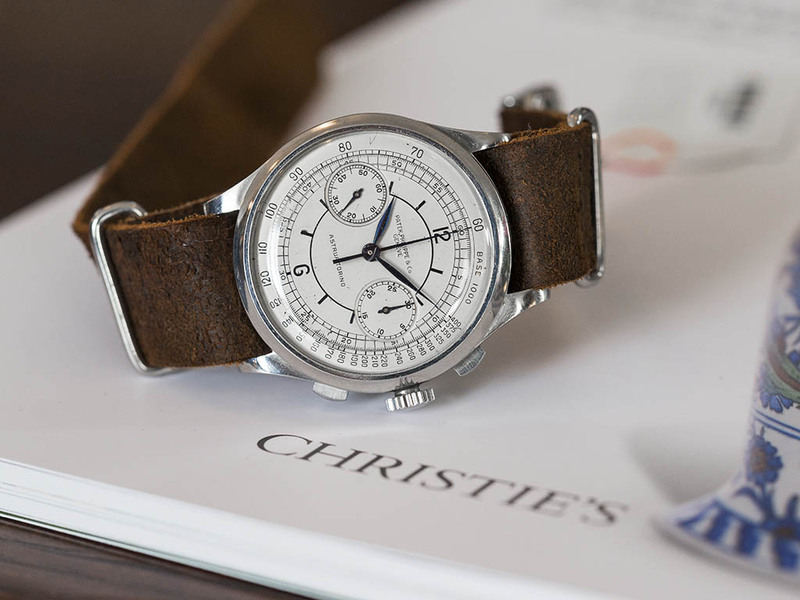 We have the pleasure to welcome the Watch Division Manager and Auctioneer at one of the world biggest auction house Christie’s Mr. Thomas PERAZZI one again here at Horobox. Thomas was kind enough to present us the most important pieces out of their upcoming ‘’ Rare Watches Including Important Collections ‘’ auction to be held in Geneva on 16th May 2016. We had a very pleasant and informative chat with our dear friend Thomas during the Istanbul preview of Christie’s upcoming ‘’ Rare Watches Including Important Collections ‘’ auction to be held in Geneva on 16th May 2016.